On the 6th day of Christmas, I share with you some of the things I like to do or have attended in the DC area for the holidays. Well, it’s true. As much as I loved living in Colorado, I truly love living in the DC metro more. Yeah Colorado is beautiful and great for the outdoors, but culturally there is a lot to be desired. 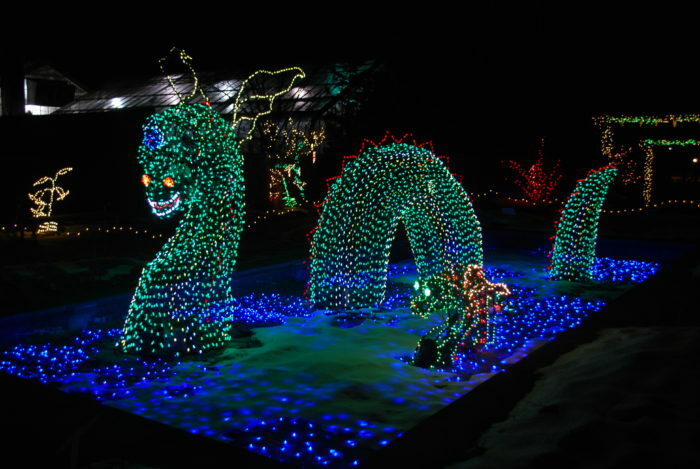 The Holiday season is filled with fun stuff to do. Here are a few of my favorites. And warming up with a cup of hot coco in the visitors center while listening to music. Lighting of the National Christmas Tree. I haven’t been to one in a long time, but it’s always wonderful. 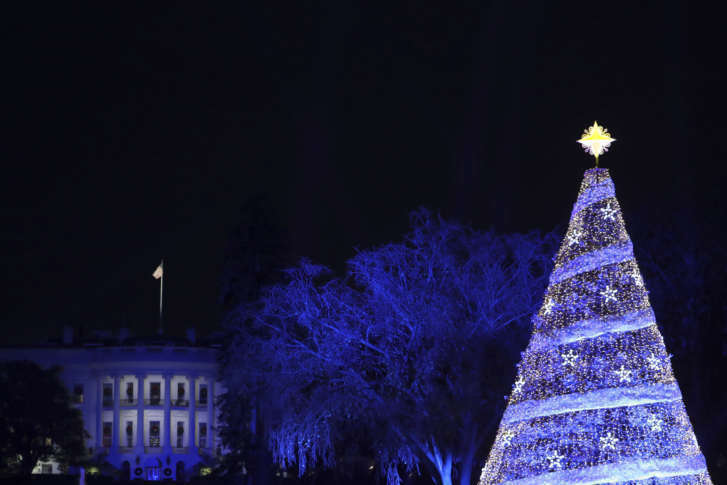 In all the hustle and bustle and politics of DC it seems like the lighting of the National Christmas Tree is one thing that slows people down and brings them a little closer – if only for one night. Perhaps because is located on something called The Pathway to Peace. 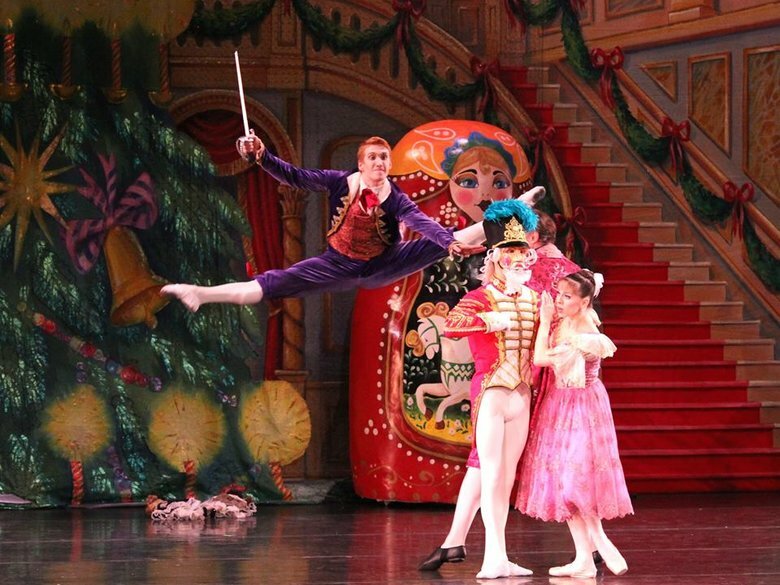 Take in a Christmas Show. I love the Nutcracker and am always so stoked when I see the first commercial letting me know that it’s time to get ready to get my ticket. It ushers in the Holiday season for me. And it helps that tickets are super affordable (depending on your seat) and it helps that it’s performed by the Washington Ballet. 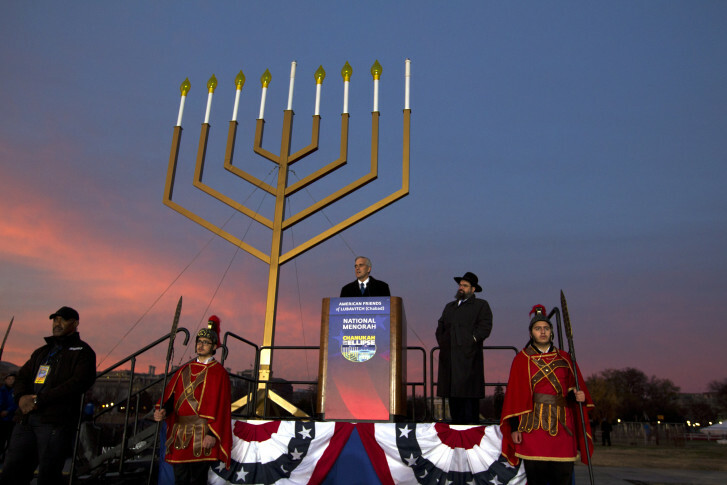 Attend the National Menorah Lighting. If you don’t celebrate Christmas, but do celebrate Chanukah the Menorah Lighting is the place to be. Now I’m not Jewish but I do have Jewish friends and was invited to attend one year and it’s extraordinary. I was made to feel welcome. Christmas Train Display. And what better place to see a train display than at Washington, DC’s train station – Union Station. This year it’s The Norwegian Giant Model Train exhibit. 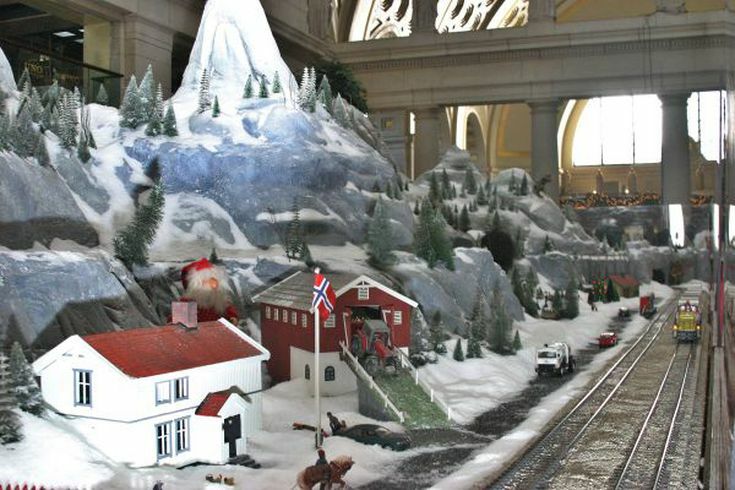 Trains are hand-made replicas of real Norwegian trains crafted by an expert model builder and set in a Norwegian landscape of mountains and fjords. There are a lot of other model train displays in the area, but the one at Union Station is by far my favorite because I like love the history and architecture of Union Station. So, there you have it some of the things I like to do or have enjoyed doing during the holiday season. I could go on but I think I may have bored you enough. Happy Holidays! What do you enjoy doing during the holidays?